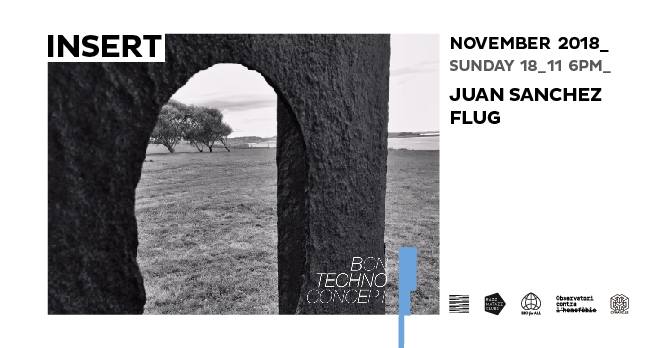 Flug, as his name suggests, allows his audience to take a trip back to their roots, back to their inner self and what it is to really feel techno. In venues such as, Space Ibiza, Arena Club Berlin, Rex Paris, Moog Barcelona, Hyte Amsterdam, and MAYDAY, Dortmund to name a few, the Argentinian´s definition of techno has been clearly demonstrated not only through his DJ sets that are as devastating as they are uplifting with his serious kick drums, use of hi-hats and reverberating basslines, but also through driving his own organically produced techno forward with an EP released on CLR – ‘Sincrodestino’, and remixes for SOMA – Slam Reverse Proceed Remixes, only to scratch the surface, cutting his industrially chizzled sound with melodical rythms both elegant and almost eloquent in nature. 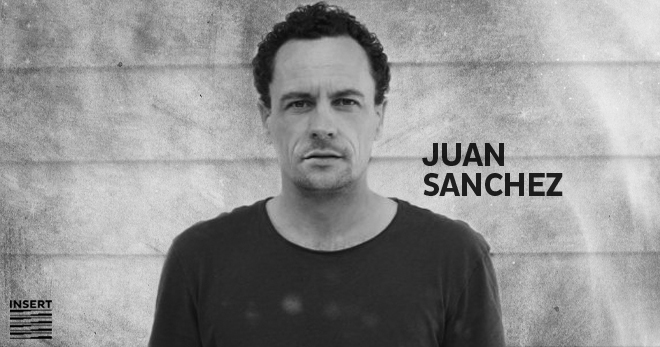 His music is now recognised and played worldwide having artists such as, Chris Liebing, Adam Beyer, Len Faki, Dave Clark, Ben Sims, Speedy J, DVS1, Pfirter and Joseph Cappriati, among many others, as supporters of his work. 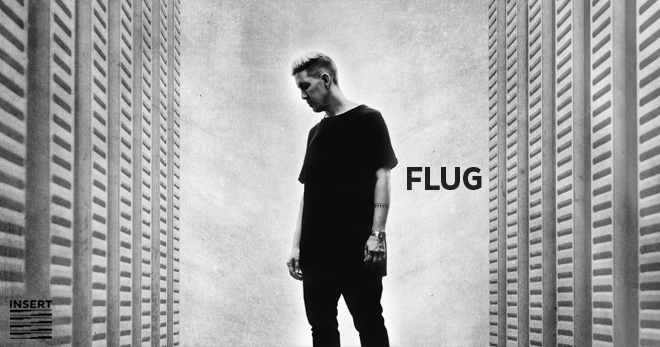 Flug´s unrivaled and brutal self-discipline in the studio, his humbleness in approach, his fierce passion for and overall dedication to the cause, as well as having grown up living and breathing electronic music, have given Flug, real name Sebastian, a long and welcoming insight into what it really means to be a DJ and producer in today’s techno world, which in his opinion, means keeping it real. Having a solid carrer in what he truly loves, Flug now plans to start his own record label early next year with his new album ‘The Man Behind the Artist’, already in the pipeline to be edited and released on one of Berlin’s record labels, Enemy at the end of 2015. The album, when finished, will be by far his most personal and reflective piece of work, as it is, in his words, “statement of freedom”.